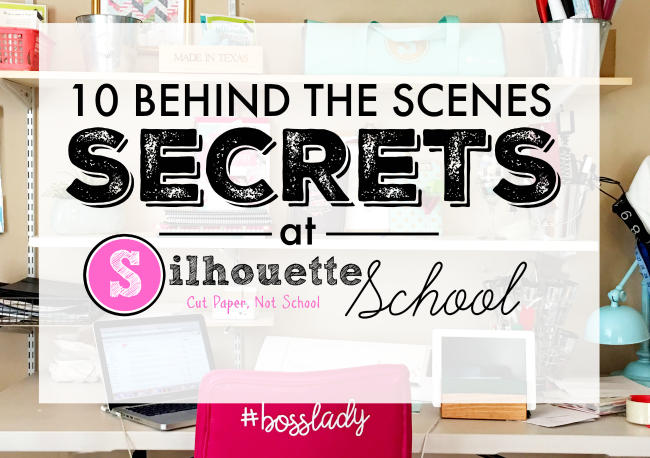 As we continue Top 10 week here on Silhouette School, I thought you might enjoy a few secrets from behind the scenes. Let's be honest there's a whole lot that you, the readers, don't see. You see the best photos that have been edited, cropped and re-touched. You see the Silhouette tutorial with perfect cut settings - not the 14 cuts it took me to find those perfect cut settings. You see my office looking neat, styled and orderly - not the hurricane that just went through my craft room as I worked through crafting, photographing and then editing three projects at the same time for the blog. And since I know there's a lot of curiosity about what it takes to run a blog (with your husband) - especially one that's a full time gig for both of us - I figured I'd give you a little insight. A lot of people ask me what camera I use to take photos for the blog and the answer is 99% of the time I use my iphone. With good lighting, nice composure, a little staging and some minor editing (I use the free Camera+ app along with PicMonkey) you can take great photos with your iPhone. I do have a DSLR (Nikon D3000), but I rarely break it out. 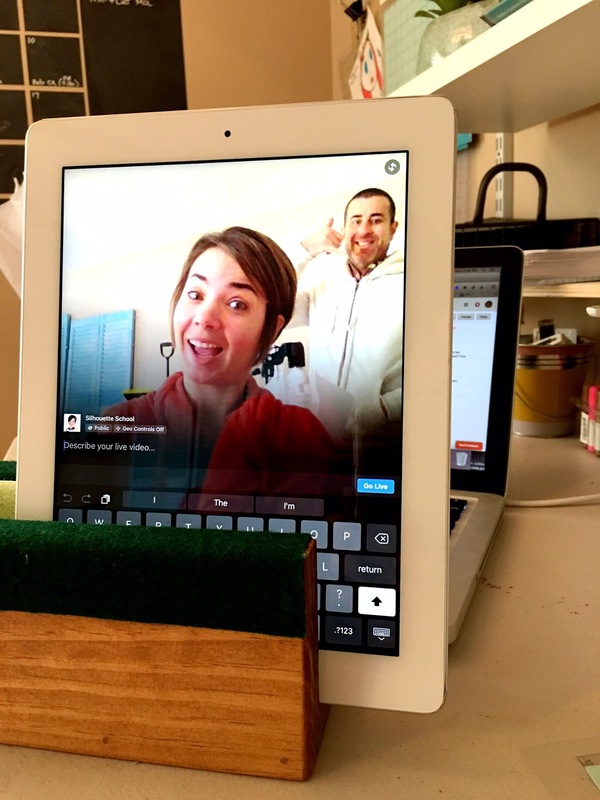 For my Facebook Live videos I use my iPad with the forward facing camera...propped up with a very professional stand. (Don't judge.) I have a much easier time talking to myself on the screen (and knowing if someone is sneaking up behind me) than staring at the little camera on the backside of the iPad. So sorry about your luck with the mirrored image on Facebook Live...but the forward facing camera is key for me. 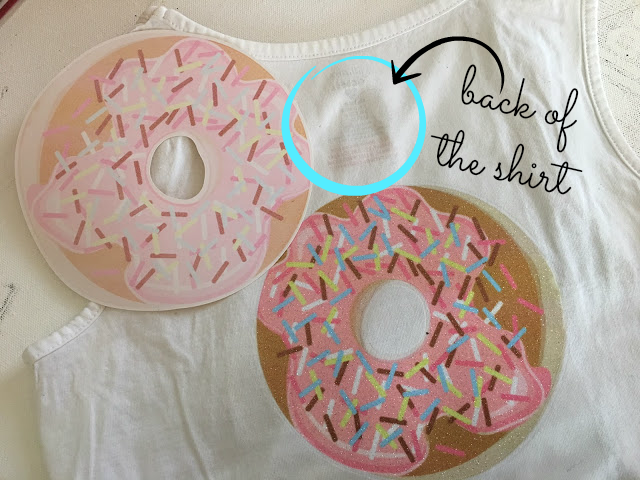 I don't use a new shirt every time I need to demo a technique for screen printing, heat transfer vinyl or fabric - I use both the front and back (and sometimes the sleeve). Not only do I use the back side of shirts that no longer fit my kids, but I also buy solid color shirts in various colors and sizes at Goodwill and use the front and back of them for tutorials. Sometimes I don't even complete the project at all. If I'm sharing a Silhouette Studio-based tutorial or a free cut file - sometimes I won't even cut the design. Instead, I'll create a mock up in Silhouette Studio and use that picture in the blog post. 4. I'm not associated with Silhouette America...and, yes, I really do buy my own machines, replacement parts, and accessories. I started Silhouette School blog as a consumer and that's still where I stand firm....I pride myself on giving honest reviews of Silhouette cutting machines and the software and that's reason I buy my own machines, accessories (extra blades and cutting mats) and replacement parts (cutting strip, tools, etc). 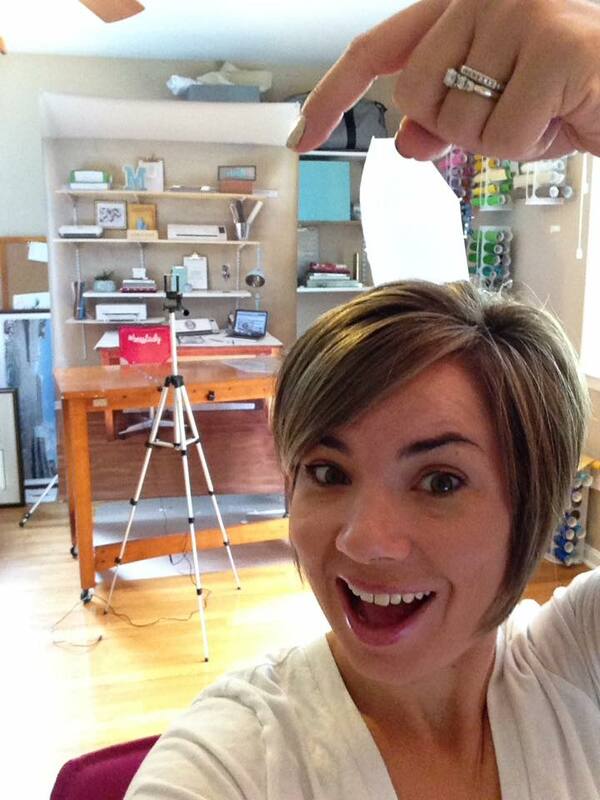 It's true - I have a life size banner of my craft room and office space which I sometimes use as a backdrop for videos and Facebook lives. I had the banner made originally to take with me when I travel to conferences, but it's come in useful in my office as well. Sometimes I'm just too deep into projects to clear everything off my desk for a clean-ish shot and that's where the banner comes in. It will also be very handy when we move and my work space is set up differently. Don't tell the others, but of all my machines the Silhouette CAMEO 2 is my favorite. I've never been a huge fan of the Curio; the Mint is awesome but I find the replacement parts expensive, and the Silhouette Portrait will always have a special place in my heart as it was my first machine (a Christmas gift from Bob in 2013). The Silhouette Studio software for the Silhouette CAMEO 3 can cause my blood pressure to rise and the CAMEO 1 is on the shelf unless I need to cut with more than one machine at a time. Just like most self employed small business owners will tell you - you never really stop working when you work for yourself. It's evenings, weekends and holidays...it's a blessing, a stresser, 'flexible-ish', it's never really understood by those looking in (you're not really 'working' when you're working at home) and a constant source of questions about how you make money from a blog. It's the best thing I've ever done and the hardest thing I've ever done. It's overwhelming and rewarding and challenging and exciting all at the same time. I wear every hat from blogger/content creator to author to marketing to payroll to social media to customer service to photographer to editor to website builder. You likely don't realize it because Facebook doesn't want you to, but we post to the Silhouette School Facebook page 8-12 times a day. The more you like, comment and engage the more you'll see. 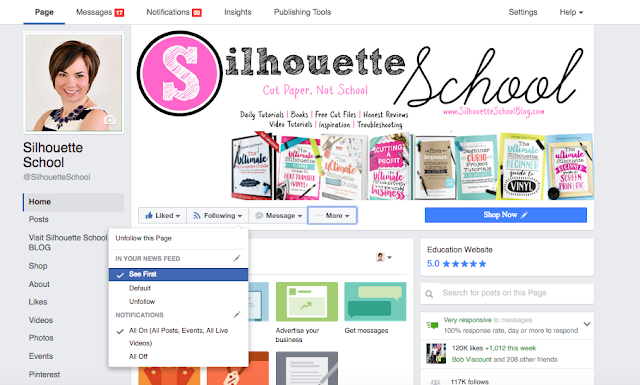 Be sure to add Silhouette School to your favorites and change your selections to see our posts first so you don't miss a thing. I am most comfortable when I blog ahead...far ahead. Some bloggers like to blog on the fly - that's not me. Everything is planned and scheduled. In fact I am most comfortable when I am at least a month ahead on written, edited and scheduled blog posts. As I write this, I have blog posts already scheduled into early February. Long before they're written though, I know what I have to write. If you were to look at my editorial calendar today you'd see I have blog post ideas plugged in daily through the end of April 2017 - that's a good 4 months from now. Knowing what I need to write and keeping an ongoing list of blog post ideas prevents me from wasting time wondering "what's next?" 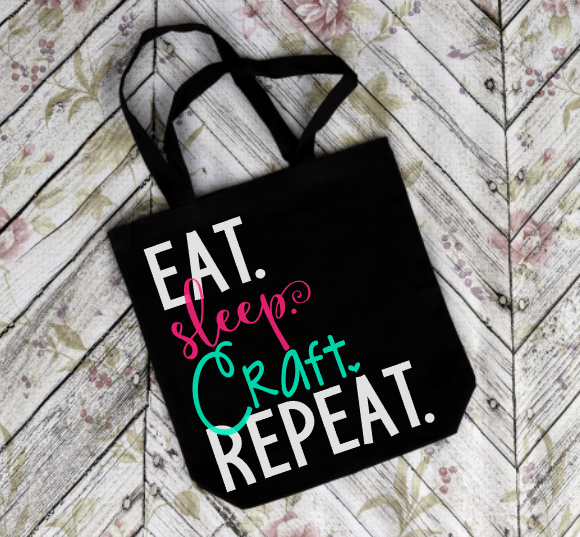 and also gives me a buffer for times when I spend a few days or a week generating new content for Silhouette U or writing another book. I may be the face of Silhouette School - and the sole blog content creator - but without Ashlee and Bob none of this would be possible. Ashlee could probably take over the blog and you'd never know. She answers endless emails and Facebook comments just as I would and never takes credit by signing her own name or by using the Silhouette School accounts. She schedules the large majority of our Facebook social media content and talks me off the edges when things get crazy. In seven months having him on board has made me twice as productive and forced me to work twice as hard knowing our family is solely supported on what started as this little blog launched when he gifted me a Silhouette Portrait just three years ago. After updating to 4.0 and upgrading to Business Edition for the extra features, I am very excited about updating to 4.1. Any idea when it will be out of Beta? Everyone will be thrilled to know the secrets. Thanks for sharing. I enjoyed reading your blog.